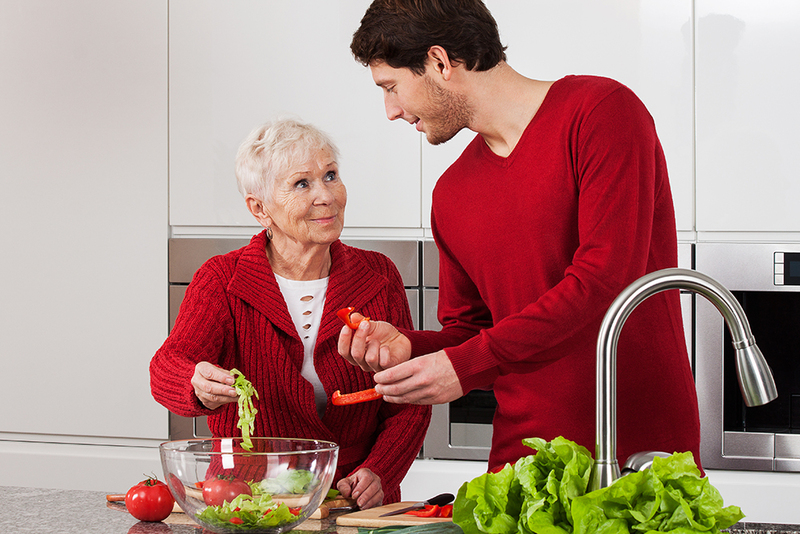 Many seniors in our communities are isolated and don’t have access to nutritious foods. For immigrant seniors, the risk of isolation and food insecurity can be even greater as they face numerous obstacles to accessing services, including language barriers, lack of awareness of services and cultural barriers. A charity in Surrey, British Columbia, is using the Healthy Canadians Grant they received from the CMA and CMA Foundation to address this issue by developing a program that brings together immigrant seniors and local youth to cook together and, in the process, form valuable social connections. For almost 40 years, DIVERSEcity has been providing services to the culturally diverse communities of the lower mainland in British Columbia and raising awareness of the economic and cultural contributions immigrants and refugees make to Canadian society. Their Intergenerational Cooking and Nutrition Project will train a group of 20 newcomer seniors to run community kitchens for other immigrant seniors and youth, where they will teach them about healthy and low-cost meal preparation. Once trained, these seniors will use favourite recipes from their countries of origin to develop a nutritious multicultural menu, and they will teach other seniors and youth how to make items from the menu through cooking sessions in the community. As well, nutritional workshops and training in food-safe practices will be offered in the participants’ mother tongues. DIVERSEcity expects to reach around 150 seniors and 80 youth through the program. “This project will promote social connections, cooking skills and good nutrition to better support health outcomes in immigrant and refugee seniors,” states Tahzeem Kassam, CEO of DIVERSEcity. Seniors participating in the program will benefit from improved food security, decreased social isolation and developing healthy eating habits and skills. Youth participants will learn valuable cooking skills and form lasting connections with the seniors. Programs like this one demonstrate how Healthy Canadians Grants are supporting community initiatives that are making a difference in the health of Canadians.